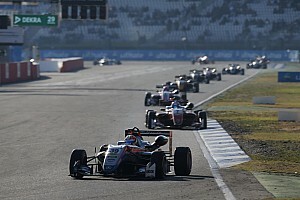 Ticktum finished seventh in the Formula Renault Eurocup with series newcomer Arden this year, then beat 2017 European F3 champion Lando Norris to victory in Macau with Timo Rumpfkeil’s Motopark squad. 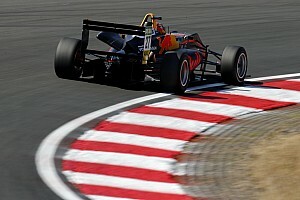 The 18-year-old also scored a podium in one of his three GP3 outings with DAMS, but his simulator role with Red Bull means he cannot contest the F1 support series in 2018. “I can’t do GP3 because I’m needed in simulator support,” said Ticktum. “It’s like having a third car at F1 weekends because the simulator is really good now. “I love the F3 car and Timo was one of those guys who always trusted in me. 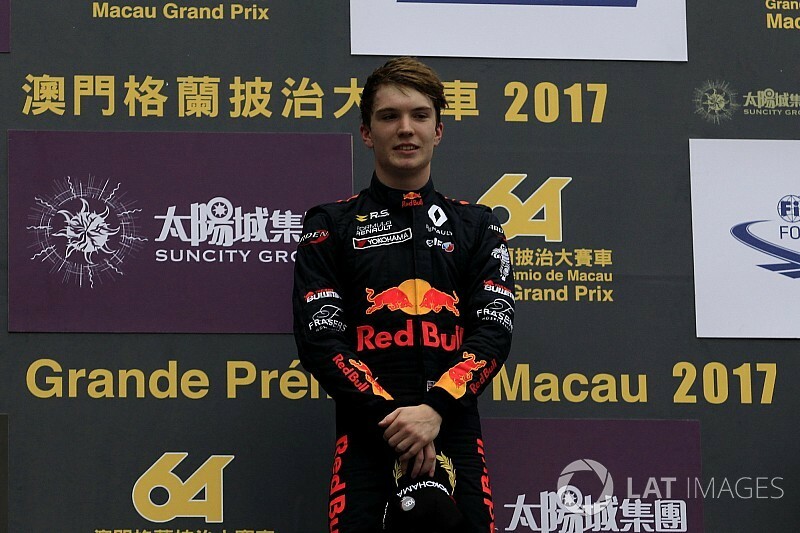 Ticktum agreed that his Macau and Award successes would put the spotlight on him in 2018. “I’ll have a lot to live up to at Motopark next year,” he added. 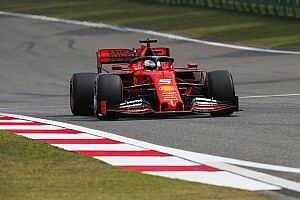 “We’ll have to assess the goals once we’ve done some testing. I’ll still be a rookie but right now I’d love to be winning. 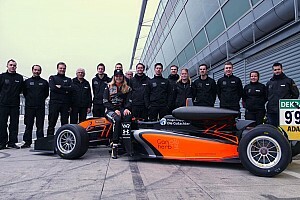 Ticktum already has a European F3 outing to his name, having contested the final round of the 2016 season with Carlin as he made his return to competition following a one-year ban.